Honda has announced a new 1.6-litre i-DTEC diesel engine at the Geneva Motor Show. 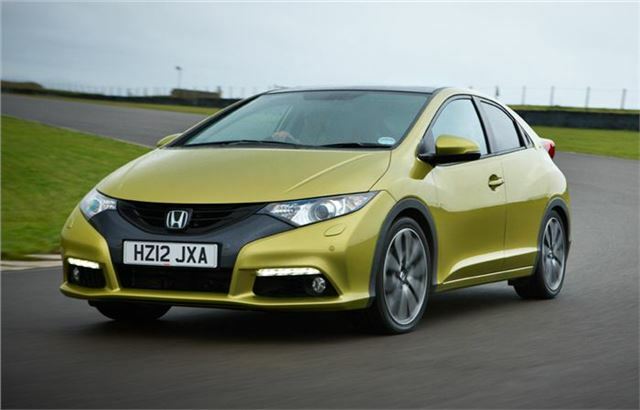 It's to be offered in the new model Civic and is a clean engine, with emissions of 95g/km. It’s the lightest open-deck 1.6 litre diesel engine in the world. The new engine is the first of a new series called ‘Earth Dreams Technology,’ and it will be produced in the UK at Honda’s Swindon plant. Production begins at the end of 2012. Thanks to a the engines light weight and high-efficiency turbocharger, Honda is expecting class leading fuel economy and performance.